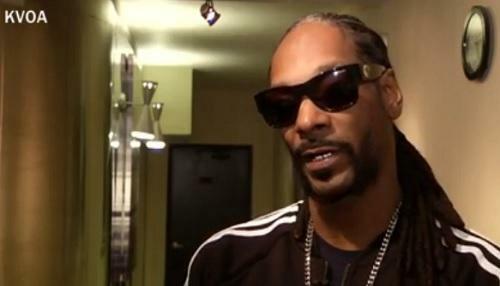 TUCSON – Snoop Dogg visited a Tucson marijuana dispensary and talked about legalization before his concert Thursday. The rapper took photos with fans at Purple Med Wellness Center. He has launched new products he is selling to dispensaries. Arizona voters will likely decide recreational marijuana legalization in the fall.